Further to my post about Bolano, I’d like to introduce two of my best friends, faithful, dependable, strong and committed. 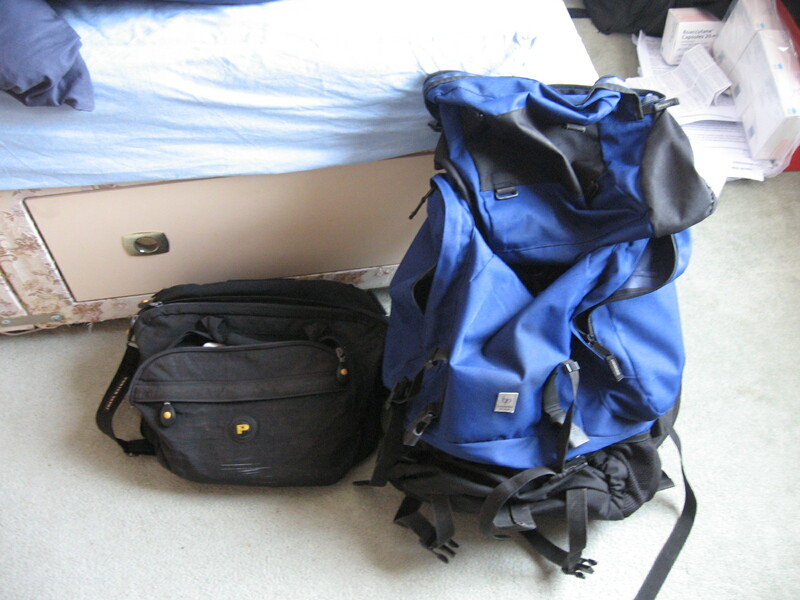 On the right is my rucksack. I can’t count in how many countries he has shouldered the weight, my amenities, warmth and T-shirts. He seems unbreakable, from good stock, certainly irreplaceable. You may say he lacks ambition but like that pet I never had. I love him for his faithfulness. No suitcase, no boxy fox couldn’t cover the mileage as he does; bouncing along, sometimes over-worked but unfailing. Always ready to roll, he is just back from the summer, ingrained with dirty and dust, enough to put most off but with an eager wish to please, he stepped up, shook himself off and rolled on. Top Man. My side bag is a relative newcomer. Given to me by my friend Yoon in late 2005, this little number has also pulled more than her weight, holding all my important documentation and money to get me around and home. She also manages my SLR and present books. The edges may be fraying but her colour remains high and she remains ready at all times and easily repairable. It’s just age. Her svelte figure wasn’t built for these trials. She struggles at times (don’t tell her that) but as she remains a comfortable companion, she’ll always be next to me. Others I need to thank along my way are my hats who being the adventurous type, have often disappeared and taken their own route to greater well-enlightenment. Maybe they take so much from our escapades together and can’t resist the open road. I often wonder where they are now. They sneak off so carefully, presumably from a wish to avoid explaining themselves. They needn’t worry. It’s a big world out there and hats are flighty, enchanting fellows. I have particularly hopes for the reversible hat Scotty and I bought in Seoul a few years back after another night out. The girl at Mexico airport loved it so much I was tempted to pass it on to her. But I kept him. She was a looker too and that’s where I think he is headed off to. If so, he truly has learnt something and I wish the lad well. My T-shirts deserve a special mention for not only I am always to be seen in the same ones, they are often gifts from friends. You’ve all seen the red ‘The Cow Brings It’ t-shirt, my long-time favourite and why not. My dear friend Christine bought it for me 5 years ago on a trip to Japan. It gathers admirers across the board. Too many times I have been approached by admirers wanting to read up the Megmilk wisdom emblazoned across my chest. Cheers Christine. The colour is as distinctive and eye-catching as the t-shirt itself. My second choice is my Socrates T-shirt bought for me by Paul Prosser. Bright, Brazilian yellow with a green print of Socrates and his name above, this tribute to the 1982 Brazilian captain is another eye-catcher when you walk in a bar. Men have crossed the street on numerous occasions to enquire where I got it from. It has provoked strong debate between man and woman in bars as far afield as Guatemala and Manchester. I gave my first edition to Jeroen during this huge weekend party in Amsterdam but picked up another edition a few month later. Cheers Paul. My third favourite T-shirt is a recent addition. During my hilarious farewell to Melbourne in the one and only Northcote Social Club, a night which involved an amusing threat to be thrown out by the bouncers who then gave me a beer as a tribute to the friendly forced exits we’d made in the past. The whole house was there, and we wobbly rode to the pub on bikes. Os got me a t-shirt of deep red from behind the bar with the bar motif on the front. Being so light-weight, it’s perfect for travelling and a beautiful reminder of a very good time. I could also add my various necklaces, wristlets and the fleeces from Japan who have served me so well and over so long. The wristlets and neckletsget broken in scrambles and mysteriously lost some random mornings over the years. But this has gone on too long. Let’s just say we’ve had a good time and I am very grateful to you all, both animate and inanimate! 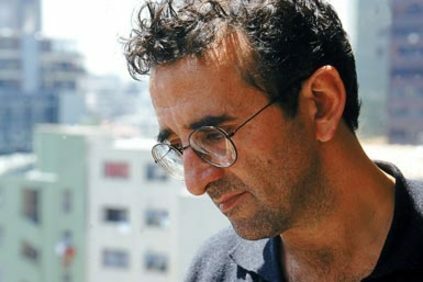 Roberto Bolano, the Chilean poet and writer was asked before he died in 2003 where he felt he belonged. After being born and raised in Chile until the age of 15, his family went into voluntary exile in 1968, moving to Mexico City. From there he lived (and disappearred for two years) in El Salvador before spending many years in Barcelona. He returned to the country of his birth only once. Ariel Dorfman stated Bolano simpy didn’t ‘fit in’ in an authoritarian regime. 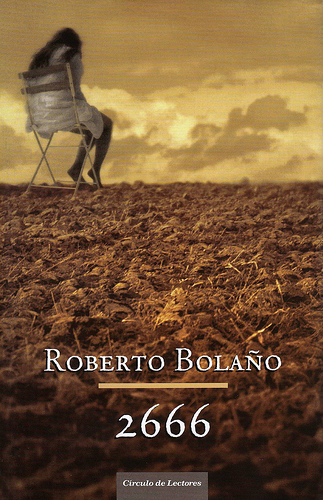 Bolano always felt like an outsider. He referred to himself as Latin American and later clarified it by saying “my only country is my two children and perhaps, though in second place, some moments, streets, faces or books.” I can relate wholly to the last sentence. I called lost property at Bristol Temple Meads Station today. On Sunday, mild distracted by tiredness and my hangover, I walked out of the cafe without picking up the book resting on the table. The book was by Arthur C Clarke and entitled Childhood Ends. 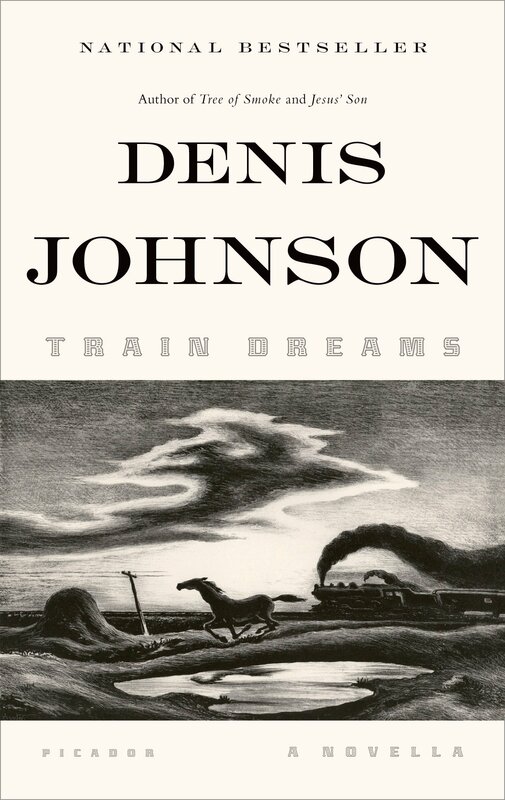 I’d read it before while travelling sometime, somewhere. It’s a simple, well-written and thought-provoking account of the arrival of a superior species over the Earth, the relations with the growing humans and the task they have been set. There is a large philosophical element to the final chapters. 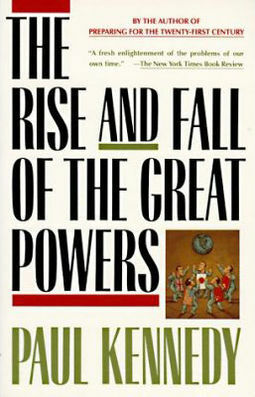 The book itself is interesting but no classic for me. However it was significant for single reason that someone gave it to me in a simple act of thought, generosity and kindness. That man was Wada-San, a 75 year-old Japanese scientist who I used to teach one-one-one 8 years ago. Wada would specifically ask for me and arrive with a topic he wanted to debate or simply talk to me about. He took a liking to the 24 year-old boy, wide-eyed in as foreign a culture as the Western world has to offer. Wada talked ever-so-slowly, with the voice, manner and face of Henry Kissinger. Many avoided him for those same reasons. His long sentences and drawn-out delivery bored them. But never me. I wanted to learn and believed he had something to offer. He was also a highly respected man in his profession and I was proud he took the time to talk to me. It was clear he was the teacher here. Before I left Japan, he came in especially to say goodbye and with the book as a present. He asked me to read it and think about it. I thanked him and read it while in South America. Without an email address for Wada, I had no way to convey my thoughts about the book, in particularly the philosophical elements. Still fairly fresh out of university, expansive thinking was still a normal activity. 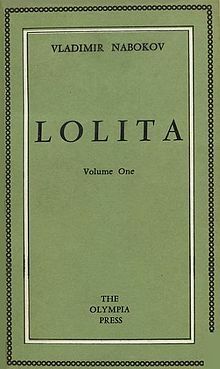 The overly-polite staff member at lost property checked the left-behind book collection but failed to find Wada’s book. For it always will be Wada’s book. A book he gave me and asked me to think about. A memory, a face, a moment in my life. A small brick of me.